We hope this is the toughest decision you make today. 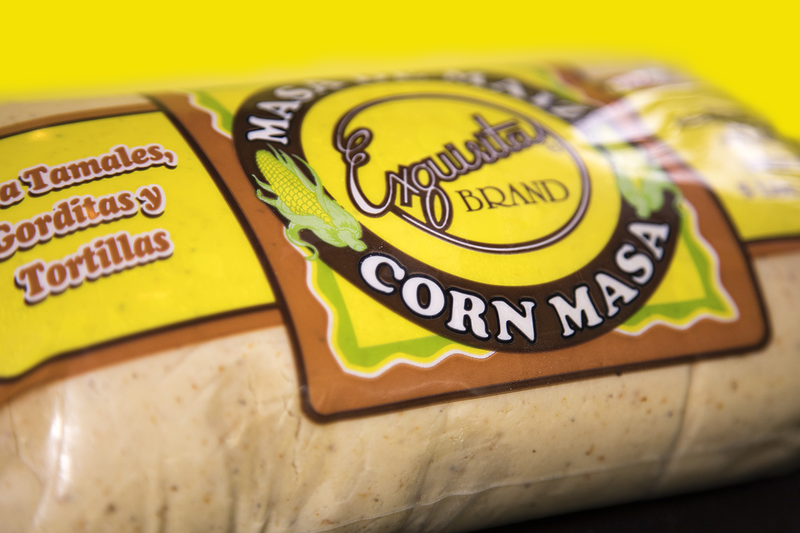 Here at Exquisita, we strive to make that decision even tougher by holding ourselves to the highest standards when producing our corn and flour masa based products. 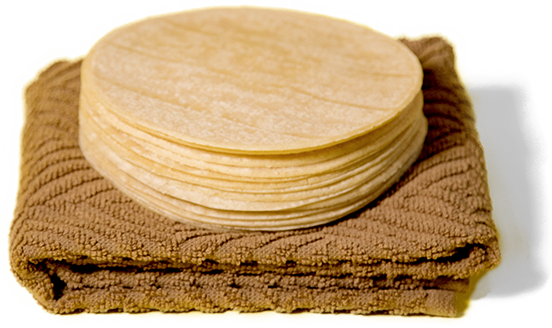 By our standards, there is no higher compliment than hearing that our corn and flour tortillas, chips and masa taste home made. Countless mamas, tías, abuelas and comadres have set the bar very high and our goal is that our products taste as if they made them. As a matter of fact, many of our customers tell us they hide the Exquisita packaging when they serve our products and pass them off as their own. We couldn’t be more proud! 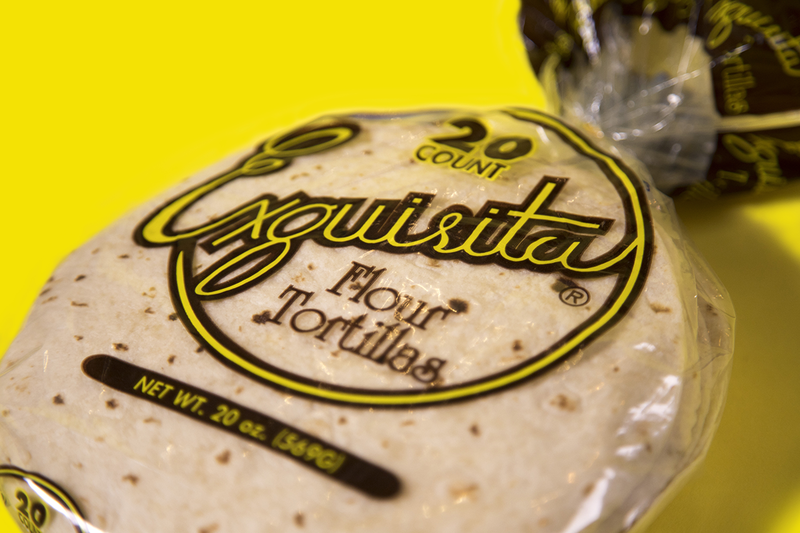 Check out the full line of Exquisita products below. Heat, Serve, Repeat! 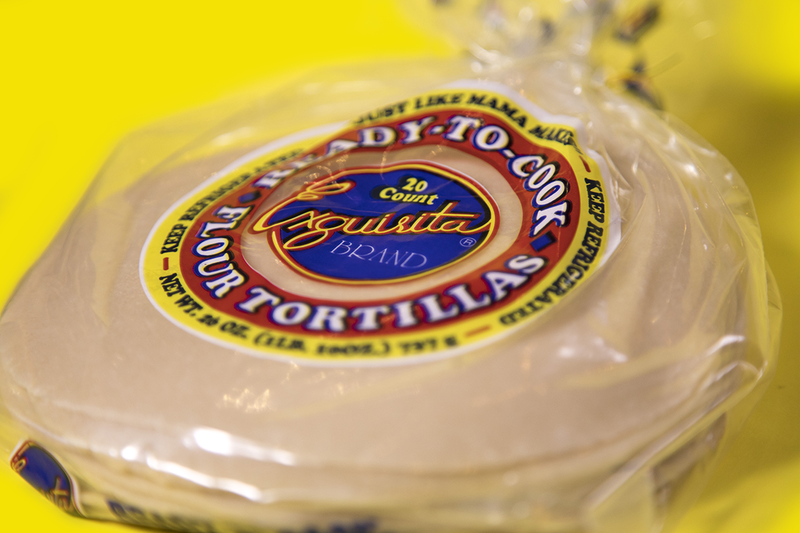 Our ready to eat flour tortillas are great for any meal or snack and taste Just Like Mama Makes™! Simply aMAIZing! 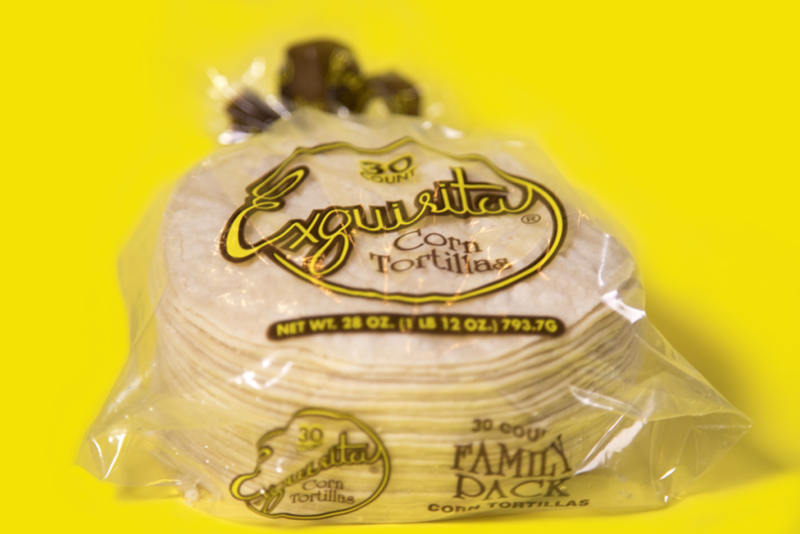 Who needs silverware when you have a pack of Exquisita Corn tortillas. Use them to scoop up some comida or make a taco! The perfect compliment to any meal. Our most popular product. Forget the Vela…. Prende el comal! 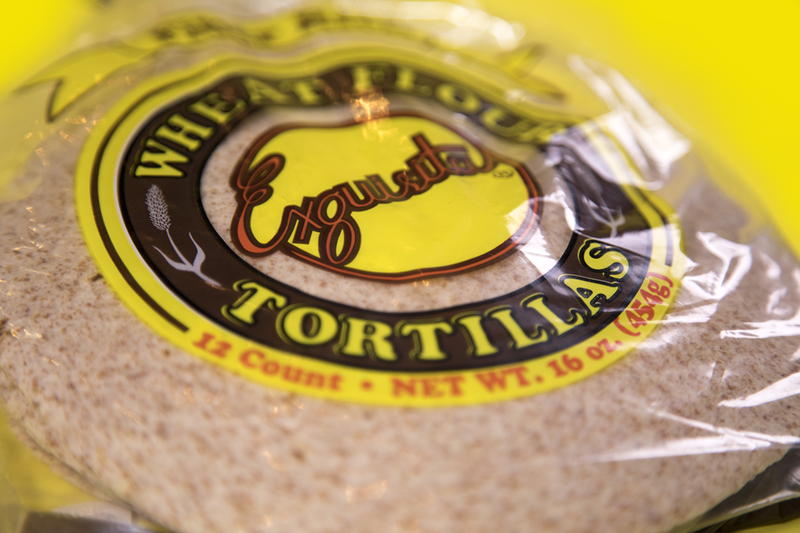 There is nothing more powerful than the smell of fresh made flour tortillas. Pa’ la dieta. Our whole wheat tortillas are cholesterol free, fiber rich and made with 100% vegetable shortening. ¿Que mas quieres? “Tis the Season…. Tamal season that is! Made with the finest ingredients, our Tamal Masa takes the stress out of making tamales while allowing you to carry on a family tradition. Exquisita Tamal Masa is also a good source of calcium and low in cholesterol. © 2017 Exquisita Tortillas, LLC. All rights reserved.